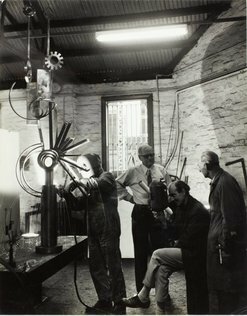 In 1970 Robert Klippel met Les Wild, manager of Electric Welders, Rozelle. 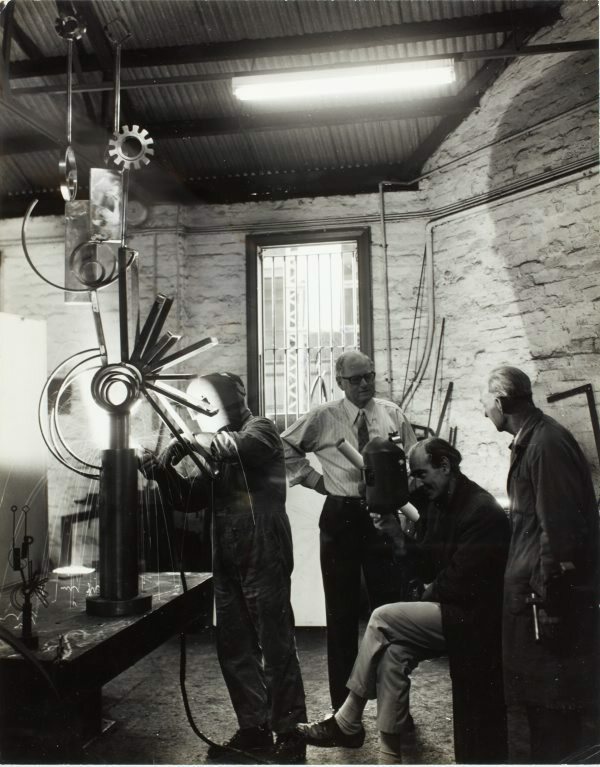 With Wild, Klippel produces a series of fabricated sculptures during 1970-71. Dissatisfied with the scaling-up of his works he abandons the process. Not signed. 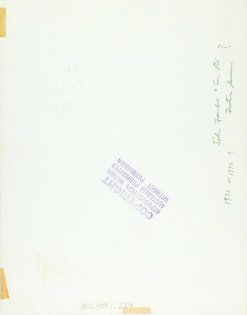 Dated l.r., verso, ink "1971 or 1972? ".